Now through March 24, visiting boaters can secure a mooring, pay for two nights at the Isthmus, Fourth of July Cove or Cherry Cove and stay the rest of the week for free. Two Harbors has offered the deal for several years to entice boaters to visit the island during the off-season. 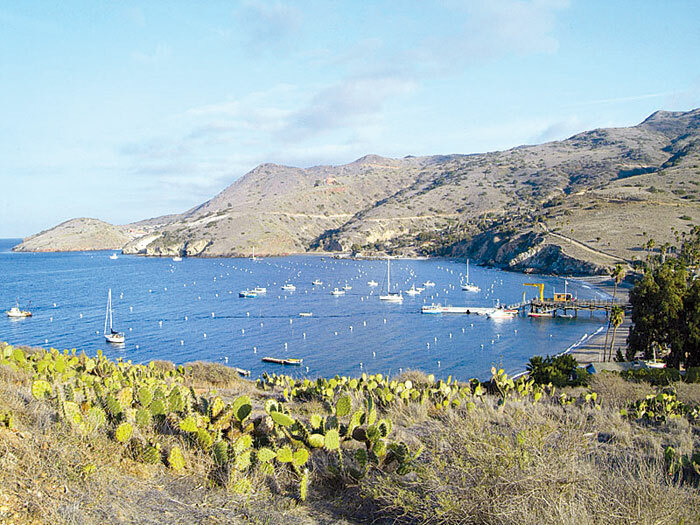 When on the island, enjoy a meal at the Harbor Reef, explore the island on kayaks or stand-up paddleboards and see for yourself what sets Two Harbors apart from other destinations. Moorings are available on a first-come, first-served basis. Reservations are not available. For more information, visit visitcatalinaisland.com.